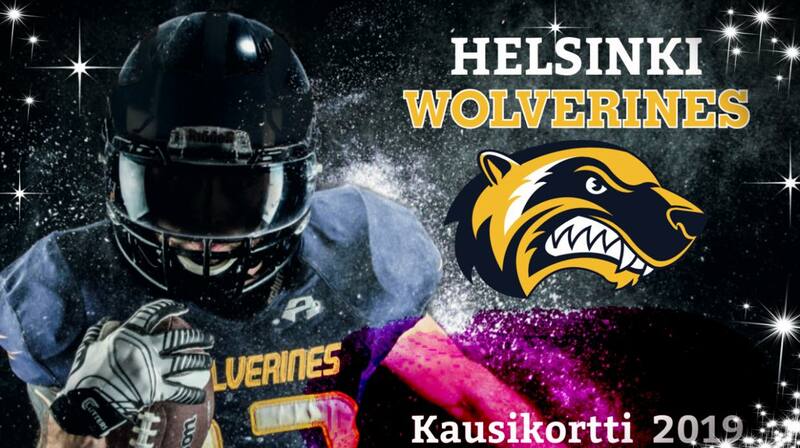 Tavoitimme Benjamin Wolverines leirillä helmikuussa, jossa ehdimme vaihtamaan kuulumisia. I’m a humble and social guy from Sweden with roots from Nigeria and USA. People would describe me as energetic, ambitious and overly-positive with a bright smile all the time. I’m super-friendly “Mr. Nice guy” off the field, but a wrecking train of dominance and pain on the field. You’d better be on my team when the whistle goes. When I’m not playing the game of my life, I work as a business development manager. Fits me like a charm and I really enjoy my position. I’m a globetrotter and like international relations, so I’m very excited to be a part of Wolverines this year. I bring a lot of football experience to the team. Six years of football in USA, from top ranked JUCO football to top ranked NAIA. Before and after the States I’ve played at the highest level in Sweden. The last seasons I’ve experienced Vaahteraliiga with the Crocodiles, and just recently I won a Student Championship (and perfect season) with an indoor football team in Sweden, Uppsala Snake Heads. More specifically I’d say that I’m a versatile threat. Great size at 125kgs but with explosiveness and speed, so 1-on-1 situations will be tough for the opponents. Same frame and characteristics as DL Aaron Donald I’d say if I would compare myself to an NFL player. I can work anywhere at the line of scrimmage, just snap the ball and give me the opportunity. With my experience and personality, I hope to develop, stimulate and encourage my fellow peers to become better football players as well, and together a better team. Team building and a strong feeling of companionship is important to me, and if we do the little things right from scratch, it’s not impossible for us to be the best team in Finland.